Responding correctional officers and medical staff found Inmate Whitney unresponsive. PINE BLUFF, Ark. 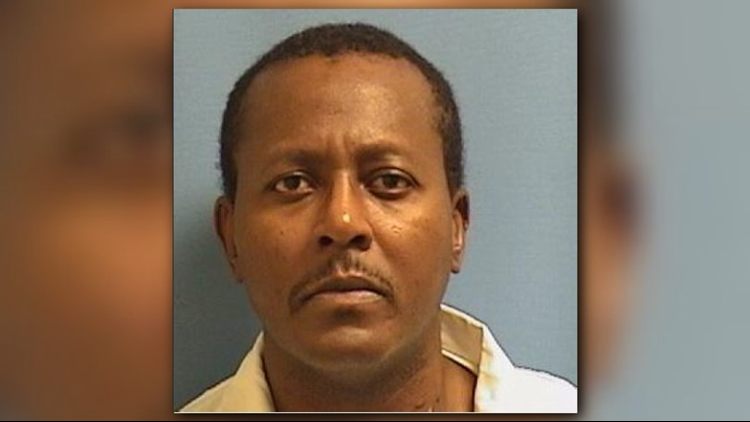 (KTHV) – This morning, August 9 at approximately 2:55 a.m., staff at the Ouachita River Correctional Unit in Malvern, AR were alerted by a cellmate of Inmate Robert Whitney. The cellmate said that Inmate Whitney appeared to be in distress. Inmate Whitney was pronounced dead at 3:10 a.m. The Arkansas State Police (ASP) were immediately notified and responded to the Unit. ASP will be conducting an investigation in to the death. The Department of Correction will be conducting an internal investigation in to the death.